Yes I know the iPhone 5 has just been announced and will be releasing this week. But chances are that once it is released and consumers actually get their hands on it, all eyes will pointed towards what could possibly be released next year. Now before the rumor mill starts spinning about the ‘iPhone 6’ there should be some prerequisites about the future hype that is bound to ensue. There has been a pattern to Apple’s yearly renditions of its smartphone. There has been a progression of numbers followed by a number and an ‘S’ ever since the iPhone 3G. Therefore don’t be expecting an iPhone 6, but rather an iPhone 5S. The next iPhone won’t really look any different than the iPhone 5. Expect maybe some slight changes to thickness and maybe a bigger camera lens but aesthetically there will be no radical design changes. Expect roughly the same size screen, Lightning connector port, and sleek design. When the 4S released it looked pretty much the same as the iPhone 4. However, within the actual phone there was a better processor. 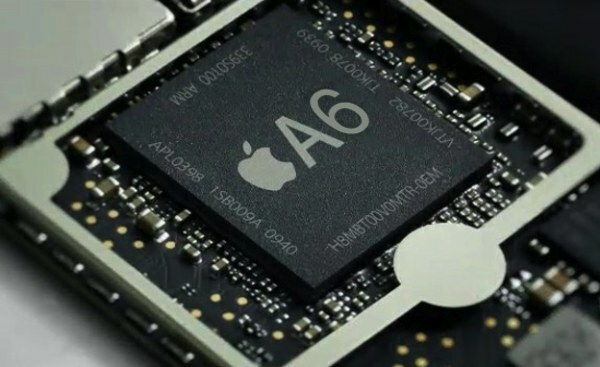 Apple is already noting the prowess of the A6 processor so there is a chance they may upgrade the processor for the next phone as well. With this you can expect to open apps a little faster and possibly have better graphics. Now I’m not discounting the possibility that Apple could add some spectacular features to the next iPhone. I’m just saying that it isn’t likely. Apple’s strategy of playing it safe will likely continue next year and year after that and as long as iPhone sales continue to go up. So chances are that if a rumored feature in the iPhone 6 sounds too good to be true, it probably is.